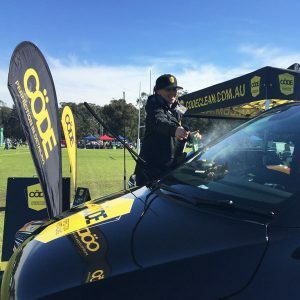 Spring is in the air and the Code team are gearing up for a busy schedule of events across New South Wales and Victoria in the coming months. 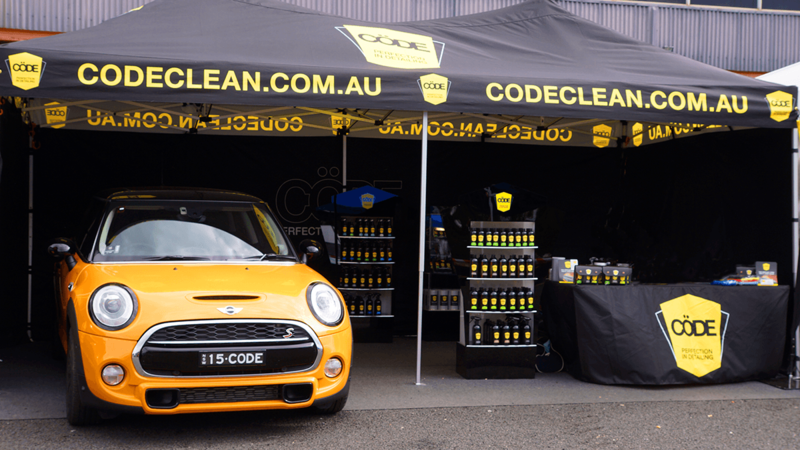 Don’t miss your chance to experience some of Australia’s best motoring festivals and, of course, meet the Code team and sample some of the world’s best detailing products. All British Day is a gathering of almost every known past and present British car manufacturer. 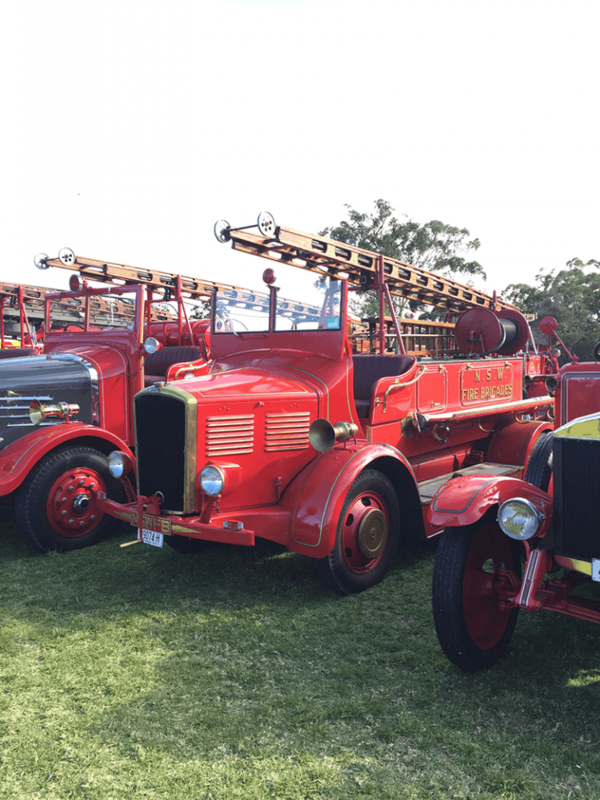 This year’s event displayed around 1500 classic cars in the beautiful grounds of the King’s School Parramatta. 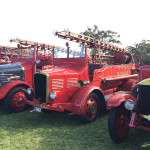 The event was held at the same time as the King’s School annual fair which offered an array of arts and crafts stands, food stalls, carnival rides and stage shows for kids. 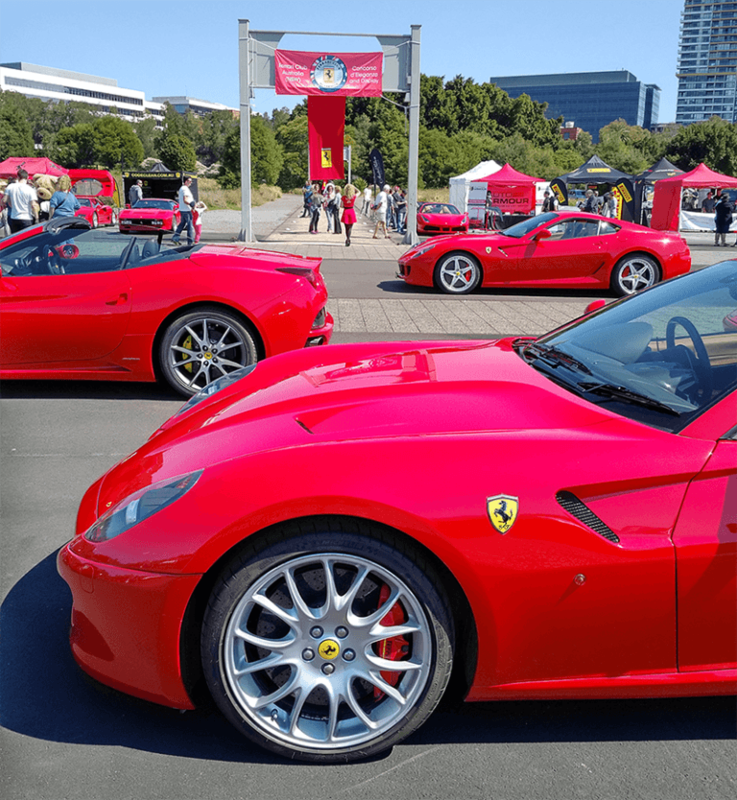 Thousands of families attended and enjoyed sharing in the classic marques and models. The Code Clean team was delighted to attend this boutique Italian-themed event in Rhodes, Sydney. 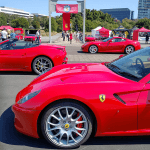 Visitors enjoyed a display of more than 50 elegant Ferraris, covering many of the classic years of motoring.We were privileged to view two of the finest Ferraris in Australia courtesy of the Gosford Classic Car Museum. The museum sent a Ferrari F40 and a Ferrari 599 GTO Alsono—one of only 40 cars ever made. Guests were treated to gourmet pizzas, gelato, Italian pastries and, of course, Italian wine. 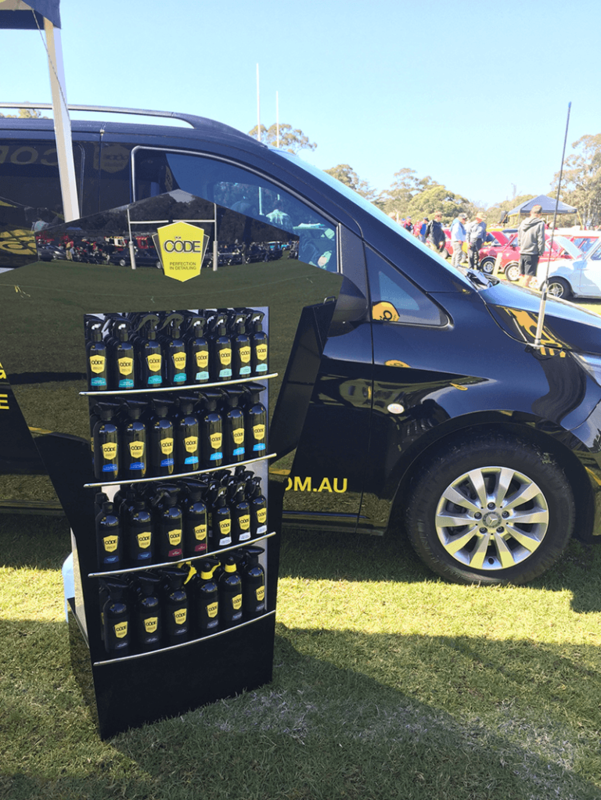 We’re very proud to be sponsoring the Monaro Nationals this year. Enthusiasts are invited to attend the show ‘n’ shine this Saturday from 10am to 5pm. There will be Holden Monaros from all over Australia including classic race cars and family touring cars of the era. Charlie Frew, Code Clean’s Managing Director, will be speaking about bowel cancer awareness at the event’s private dinner on Sunday 16th. 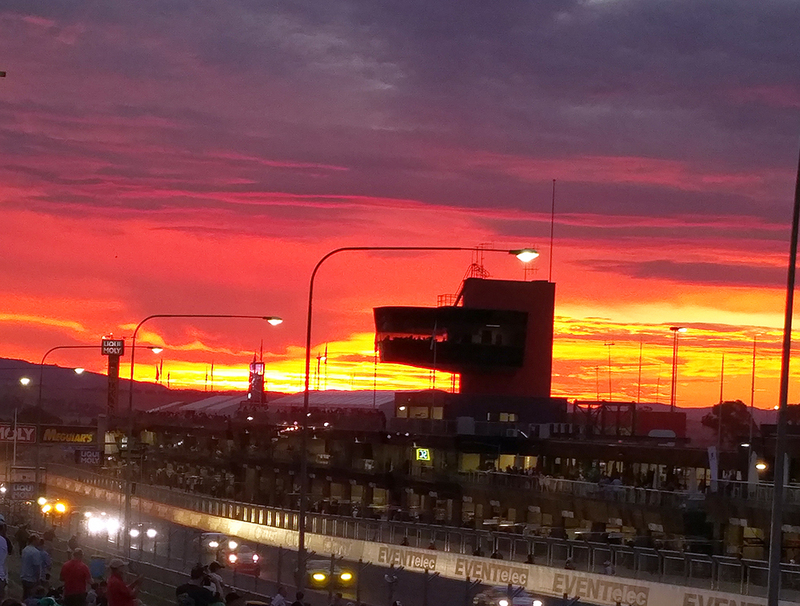 We recommend pencilling this premier motor racing events in the calendar. This event is brought to you from the organisers behind the Phillip Island Classic. Widely regarded as one of Australia’s most important historic race meetings, Historic Sandown attracts national and international competitors. 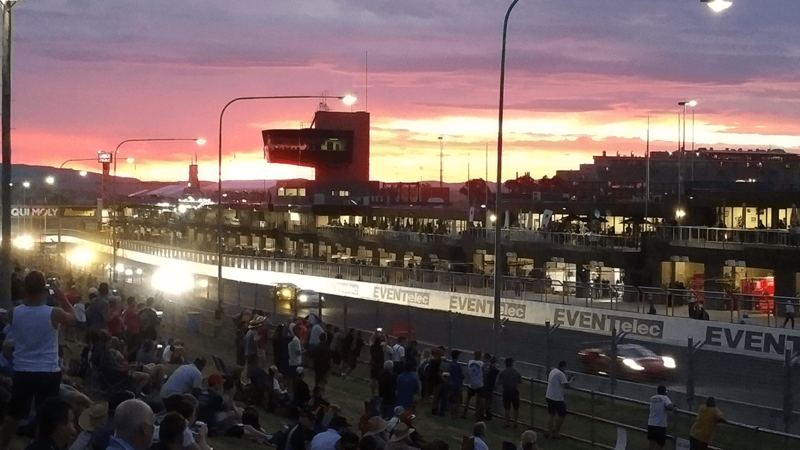 Hundreds of cars will be on show and there will be autograph sessions involving a number of the ‘greats’ of Australian motor racing. 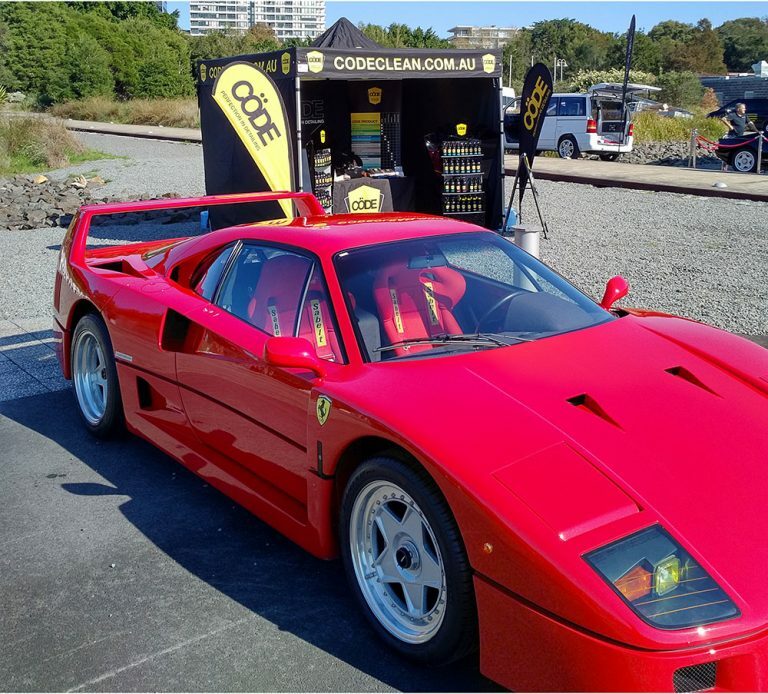 Unfortunately Code Clean will not be attending this event this year due to other event commitments, but we plan to be back next year. The Code team is attending a show ‘n’ shine held by local Coffs Harbour car club, C.ex Group of Clubs (Ex Services), who are a sponsor of the World Rally Championship (WRC) event being held at Coffs Harbour from 17th to 20th November. More than 130 members are attending along with other North Coast car and vintage motorcycle clubs. If you’re planning to attend WRC, why not stick around on Sunday and say hello. MotorWorld Sydney is a unique motoring event and not to be missed. Enjoy a range of interactive entertainment including drive experiences, rides, competitions, live music acts, an outdoor cinema, on-track entertainment and live demonstrations. Ticket sales open soon. 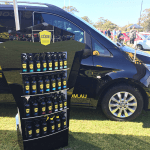 Visit the MotorWorld Sydney website for more information. 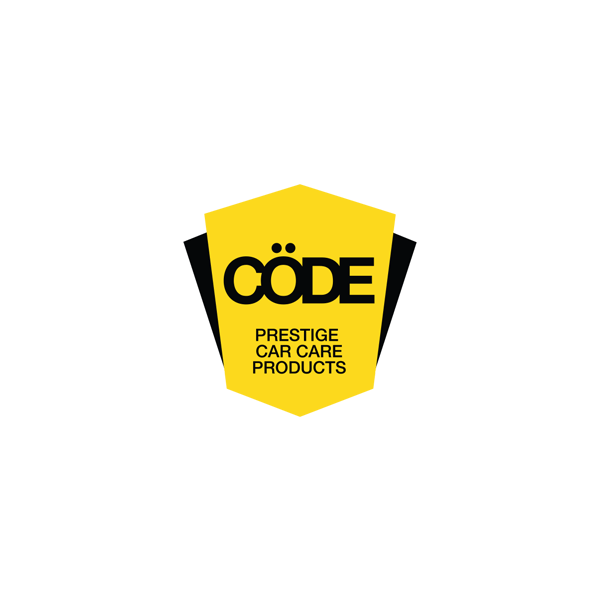 The Code Clean team will be there for the full four days. Please come by and say hello.